RE: #STEEM Potential is EVERYWHERE! - & today, ALL the #SteemTweets WIN SBI SHARES!!! 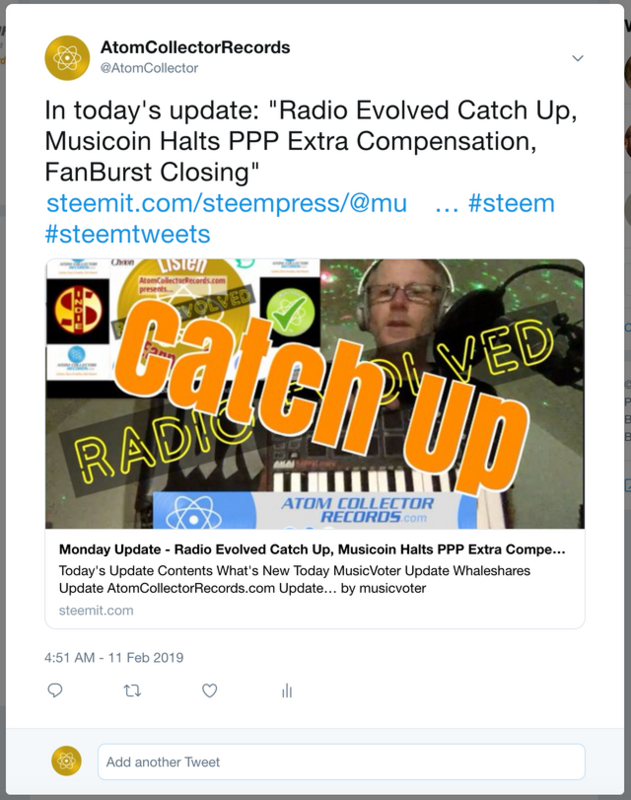 #STEEM Potential is EVERYWHERE! - & today, ALL the #SteemTweets WIN SBI SHARES!! !